Chickpeas are the latest ingredient I’ve included in my fitness challenge meals. The chickpea is a legume common to the Middle East. It is aka garbanzo beans around the world, and as chana in India. Chickpeas are packed full of protein and fiber. 1 – 1½ cups of chickpeas provides around 15 grams of protein and 13 grams of dietary fiber. I usually have chickpeas as part of hummus but it’s easy to get sick of it plus the only thing I liked eating it with were carrot and cucumber sticks relegating it to a side dish. 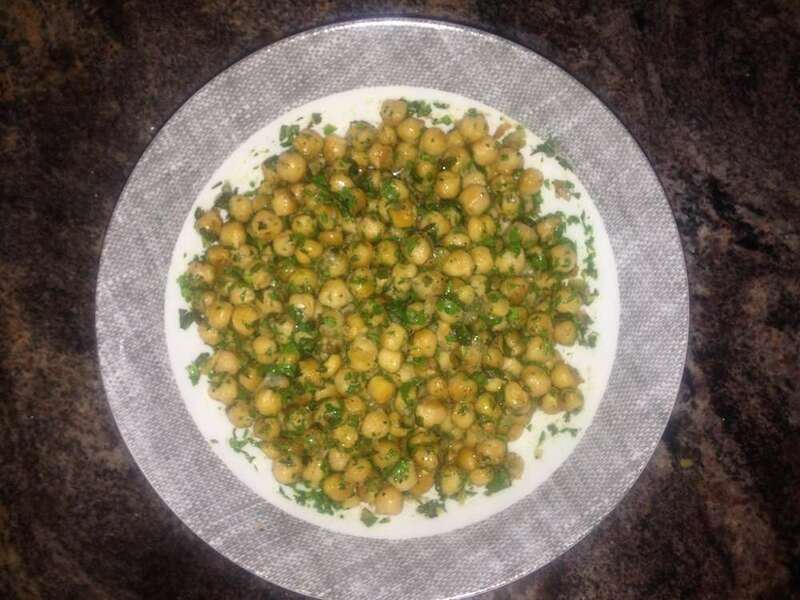 I wanted to find a way to include it as a main meal so I went researching and found a simple recipe – Herbed Chickpeas. As usual, I modified the recipe to suit my picky taste buds. I used a mix of sesame oil and extra virgin olive oil (EVOO) and included paprika and mint. So how can it help with a successful weight loss diet? I found the dish incredibly filling. After only a few bites, I was stuffed and didn’t feel the need to eat again until much later in the day. 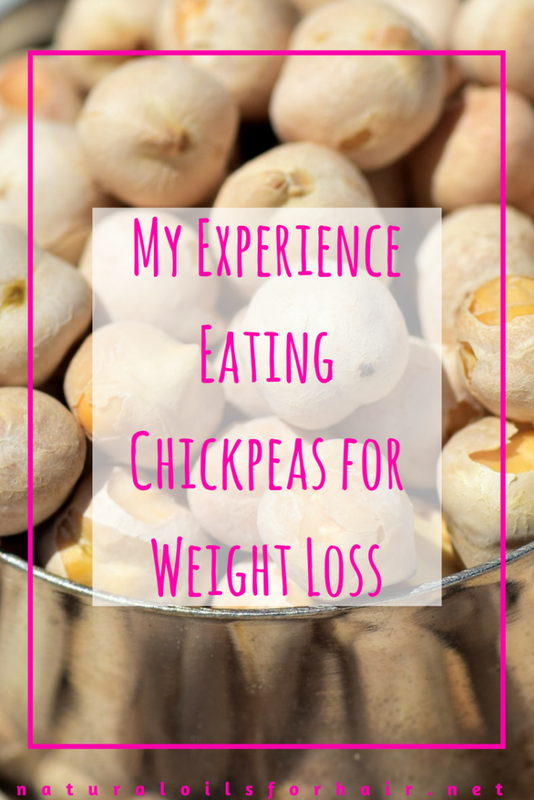 As an appetite suppressant, chickpeas provide a great natural and safe alternative. A cup of chickpeas comes to 269 calories, which might seem fairly high but considering the trade-off, you will end up consuming fewer calories throughout the day. A cup also contains over 20% of the daily requirement for iron, magnesium, iron, and copper. I used canned chickpeas for this recipe but didn’t care for the texture so much. Next time, I will use packed chickpeas such as Bob’s Red Mill Garbanzo Beans. 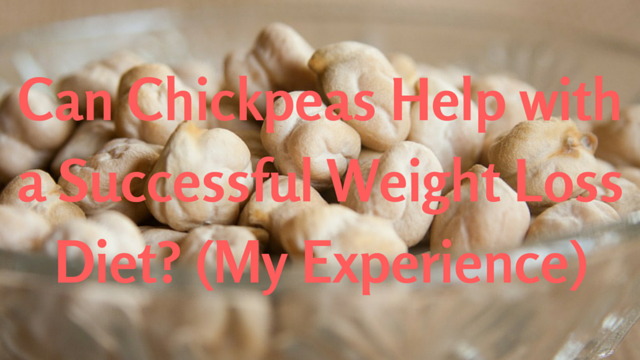 Have you tried including chickpeas in your diet to help with weight loss? Let’s know about your experience in the comments section.